1. Does water enter the basement? 2. Is the dwelling on a private or public sewage system? 3. Has the dwelling been previously tested for Radon? 4.Has the dwelling been previously inspected for insect infestation? 5. 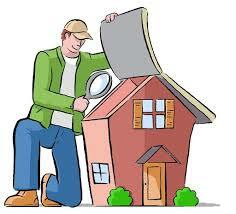 Has the dwelling been previously inspected by a home inspector? 6.Does the dwelling have an underground oil tank?